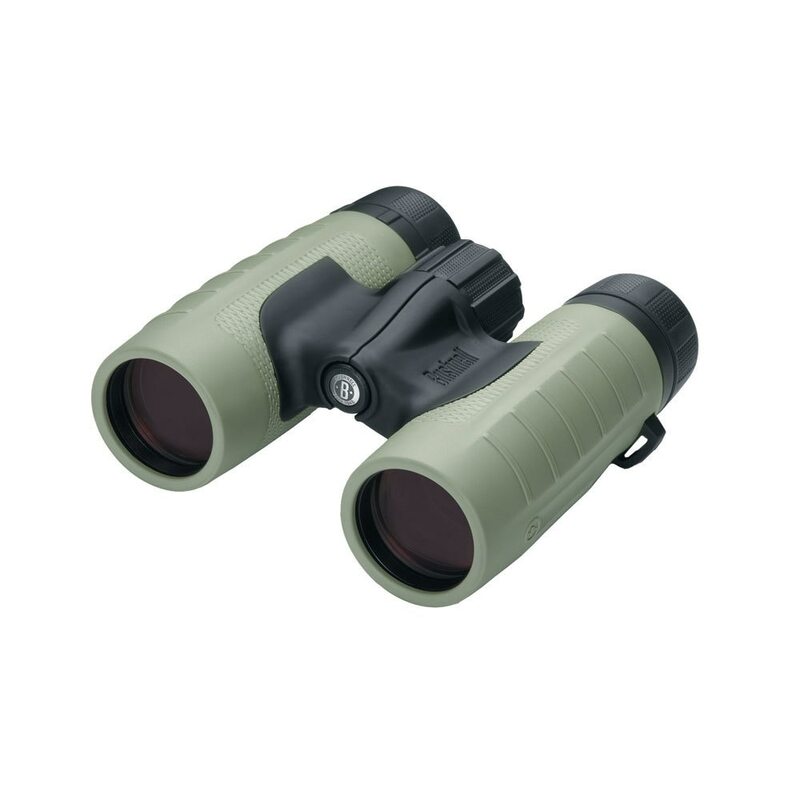 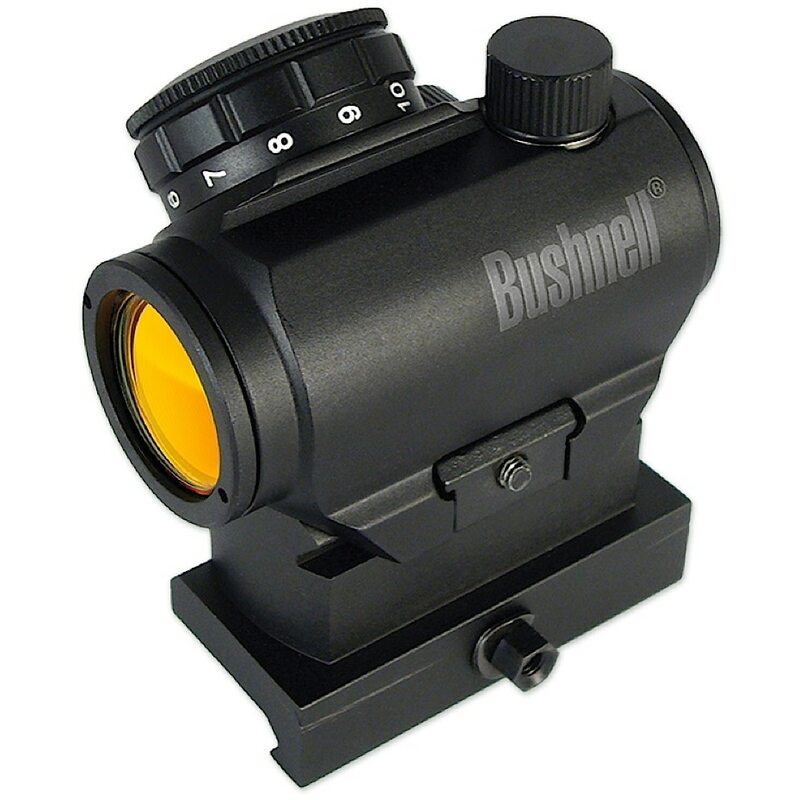 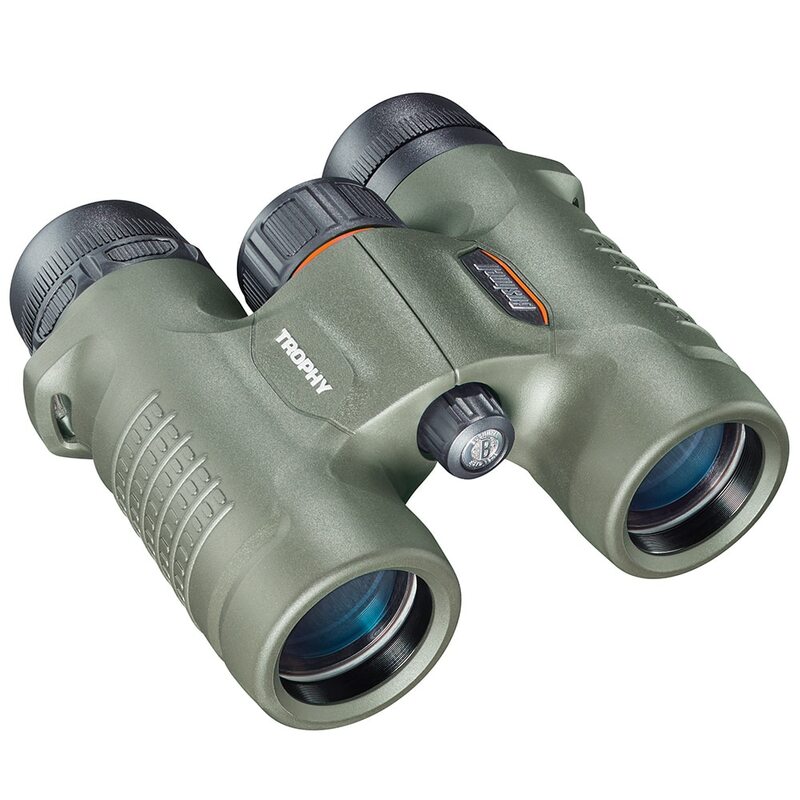 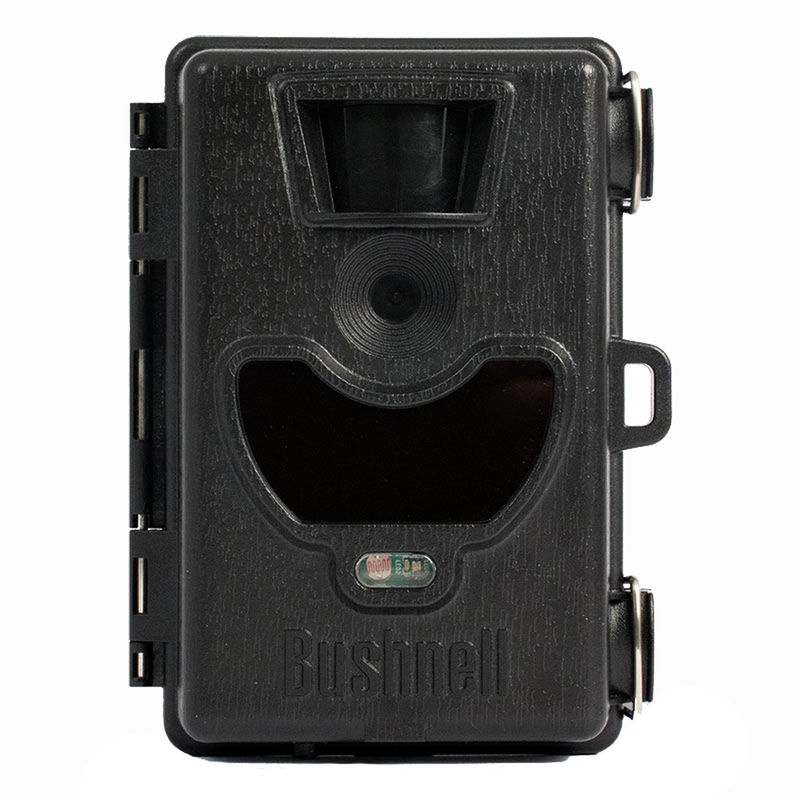 Bushnell boasts leading market share in all of the sports optics categories (binoculars, monoculars, trail cameras, rangefinders, and night vision), and their products have consistently won design and performance awards. 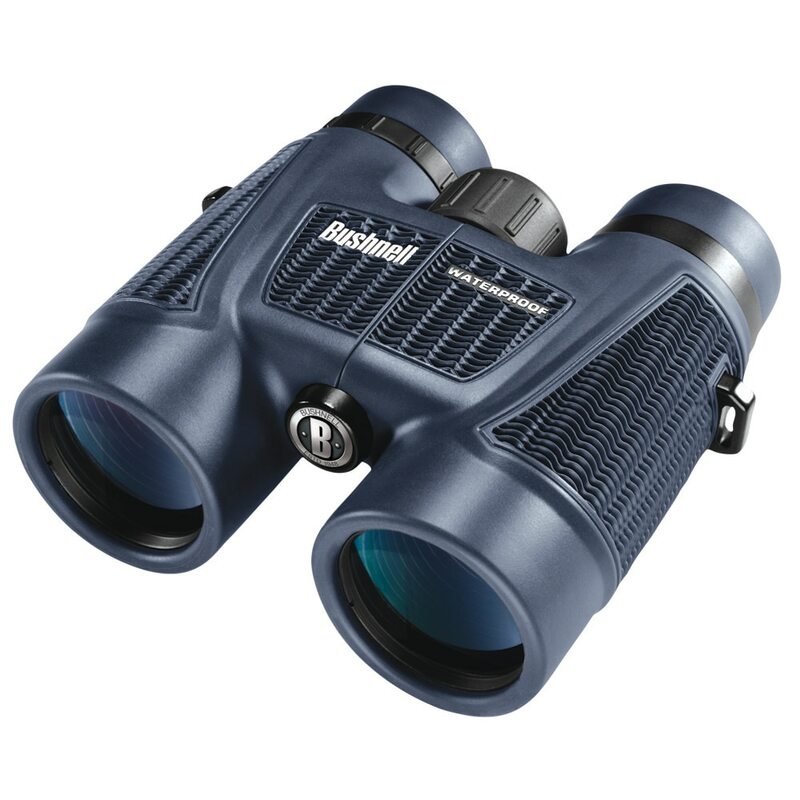 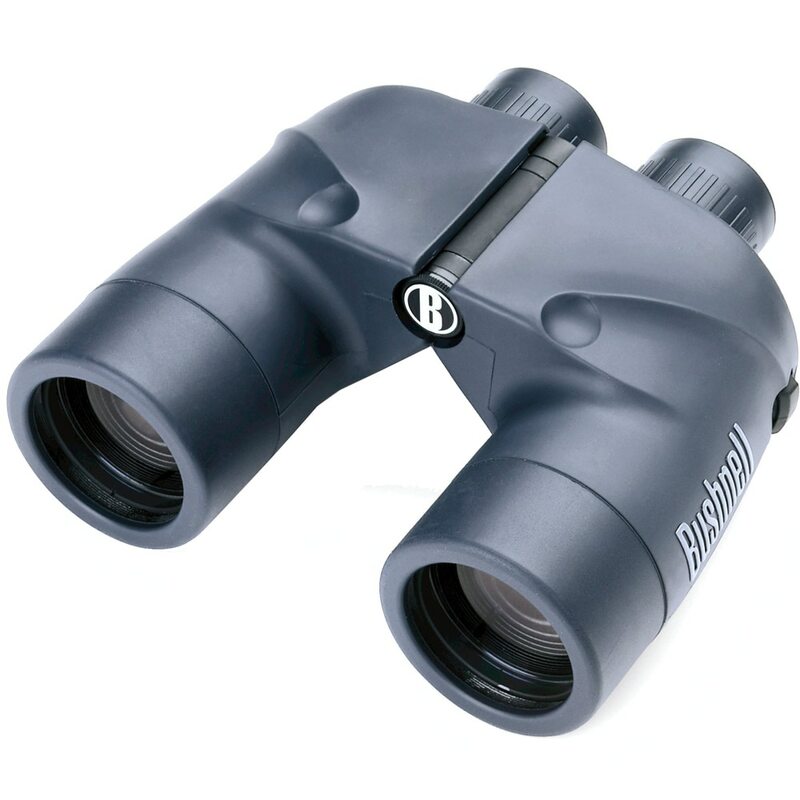 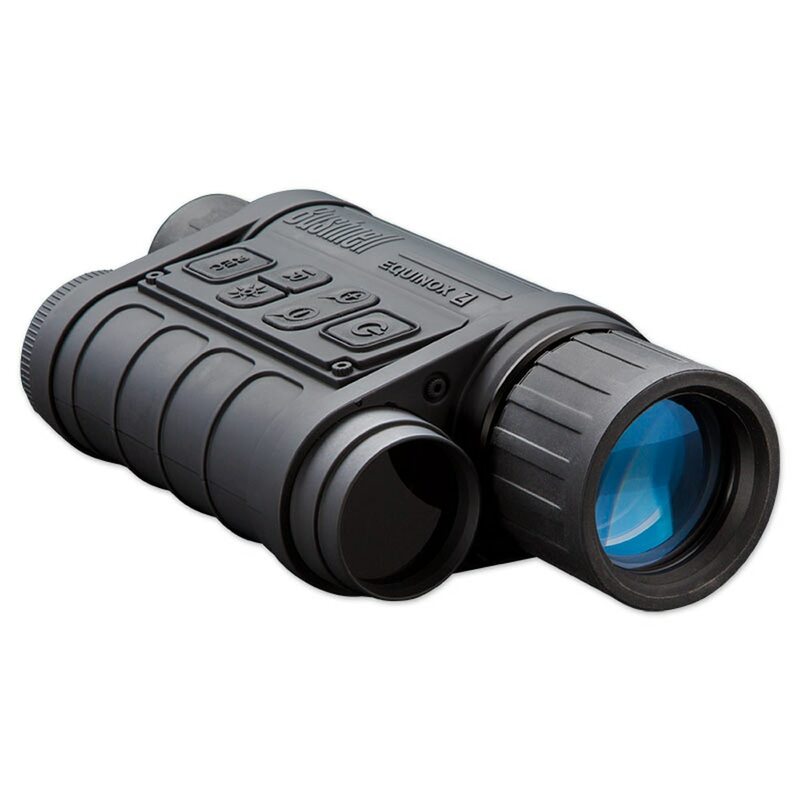 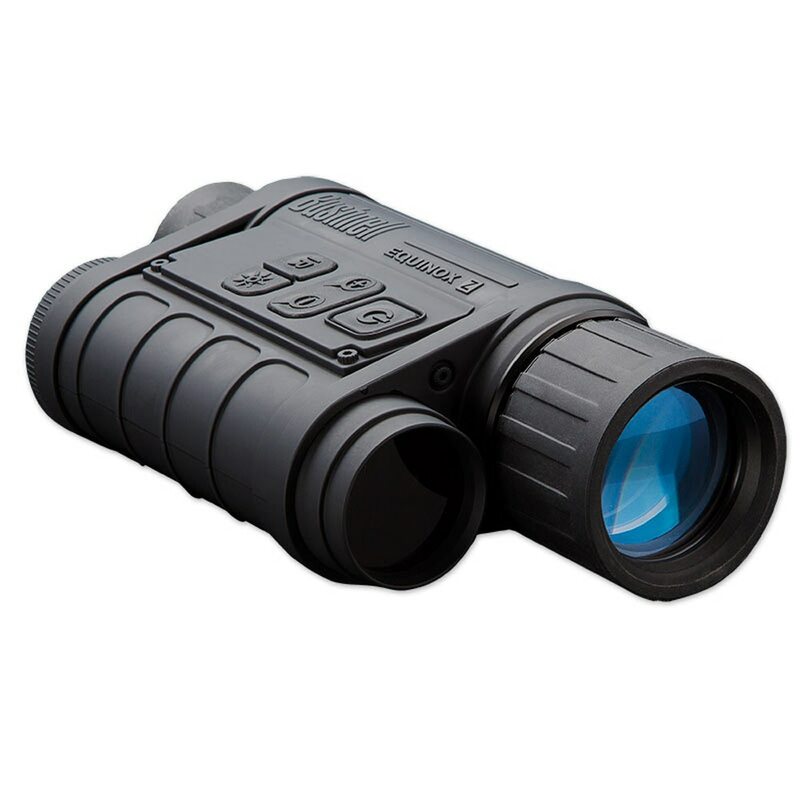 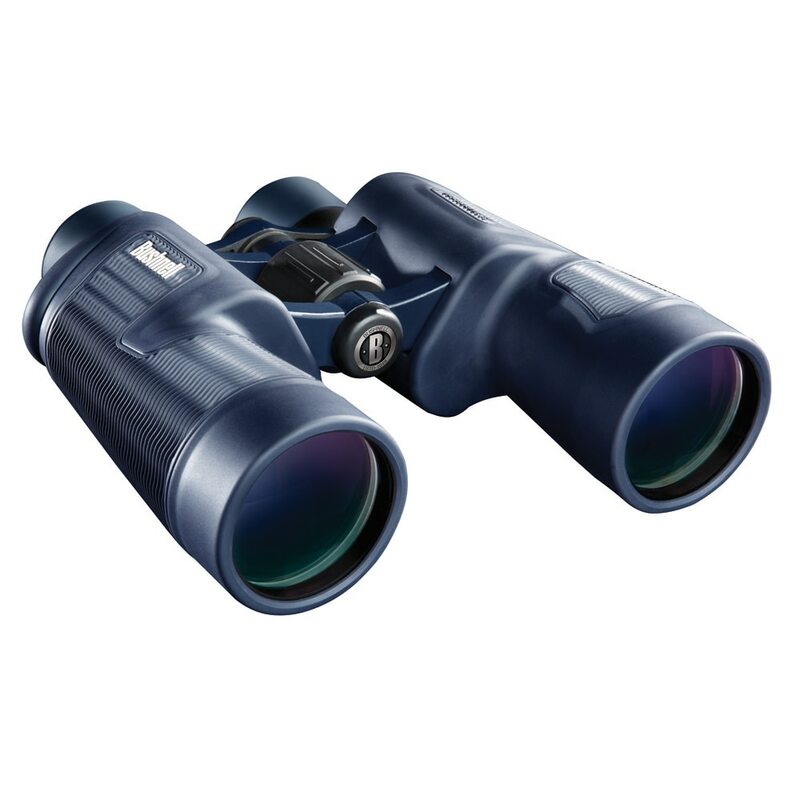 Bushnell's product lines enhance the enjoyment of every outdoor pursuit from spectator sports, nature study, hunting, fishing and birding to stargazing. 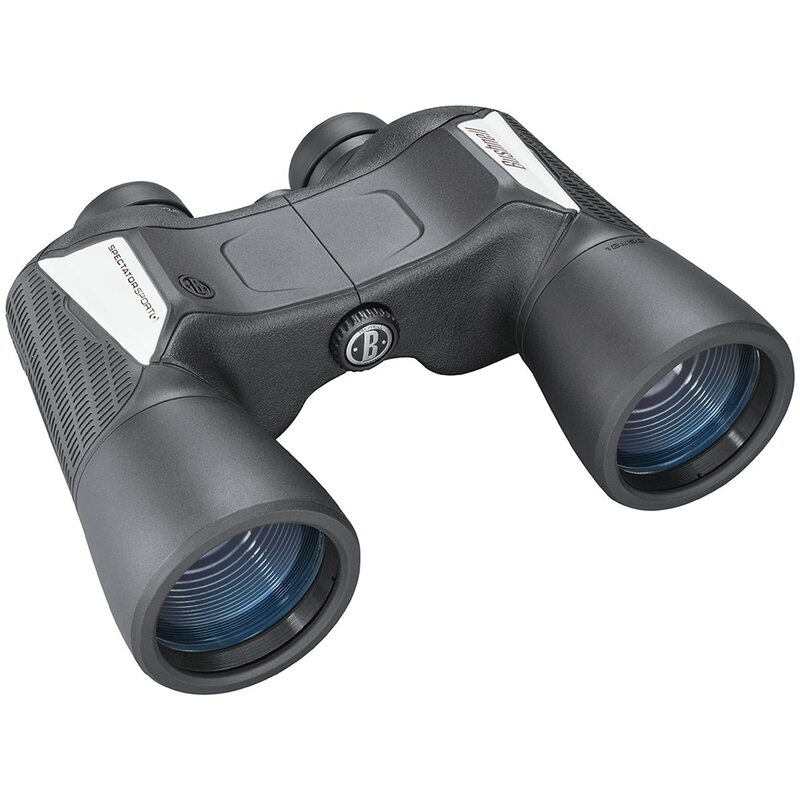 Indoors, binoculars bring the audience closer to the action in fast-moving sports or the fine arts at theaters and concerts.